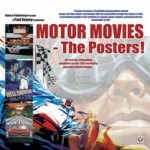 This oversize book gathers 26 of the 100-odd articles American racer Phil Hill (1927–2008) wrote in his 30 years as a contributor to Road & Track magazine. While his name will always be linked to being the first American to win the Formula One World Drivers Championship (1961, Italian GP at Monza, for Ferrari), Hill was a fully rounded individual with a multitude of interests and the ability to articulate them. These stories demonstrate as acute a sensibility for technical matters as they do for personal ones in terms of friendship, loyalty, and life and death. The latter is never far from the thinking racing driver’s mind and Hill, whose ascendancy to the top ranks of the sport took place at a time when it was at its most lethal, buried many a colleague, which, in turn, colors his outlook on life. 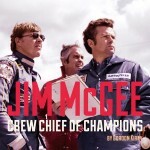 The book is meant as a tribute to Hill, not so much as the celebrated, accomplished race driver but the man. It is a story with a particular mood in mind—so much so that it recommends the sort of wine and music that would best accompany it! By keeping his stories in the first-person voice, as originally written, we get a sense for the man’s thinking, interests, and values. In that regard it would have helped if the selection of stories here were presented in the order in which they were once published or if at least they were identified by date. Accomplished as he would become, Hill didn’t spring to life fully formed but by the stories not being dated, the reader cannot appreciate Hill’s maturing thought. 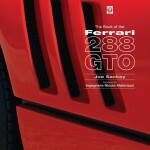 With short introductions by Hill’s longtime friend and fellow R & T contributor John Lamm, who also wrote the Foreword, each article features Hill’s thoughts about a particular car, or sometimes two that have a specific connection to each other. 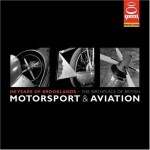 These are not road tests but free-flowing essays covering a bit of history, the people behind the car, technical aspects, and driving impressions. In all but a few cases these are sporting/racing cars and specifically ones Hill raced so there is quite a bit of reference to that aspect. 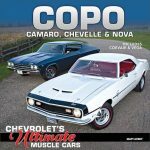 The cars range from an 1886 Benz three-wheeler replica (which he obviously didn’t race although he once drove an 1893 Benz Victoria on the London–Brighton run) to a 2000 NASCAR Chevy Monte Carlo (which, surprisingly, hedid race albeit not in anger). No matter that the proverbial man in the street most commonly connects Hill’s name with Ferrari, Hill considered himself “a Packard man”—he owned eight—and one of the articles describes them. 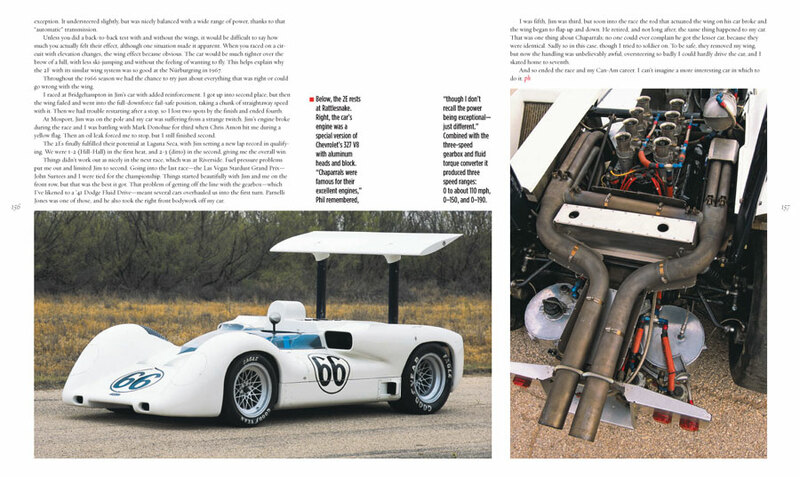 The book doesn’t mention it but Hill was of course involved in the renowned Hill & Vaughn classic-car restoration business and the writing here demonstrates Hill’s grasp of technical and mechanical issues. 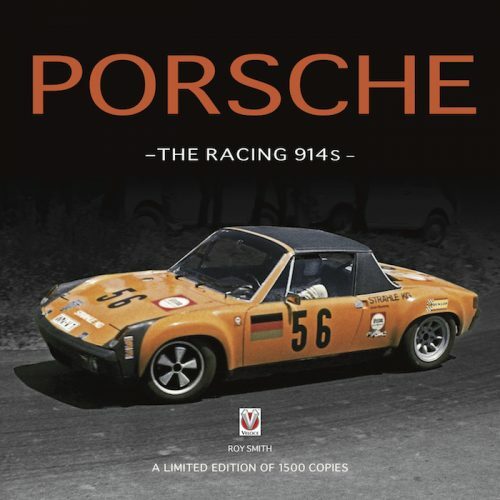 Five of the stories are his recollections of men that inspired him: Fangio, Moss, Hall, Gendebien, and Gurney. And one sobering chapter—written by a then 73-year-old Hill—details the tragically short lives of eight drivers who all died in the few short years that led up to Hill taking the F1 championship. He did not necessarily like these men, but he respected them. More importantly he is uncomfortably aware how easily his name could have been on that list. 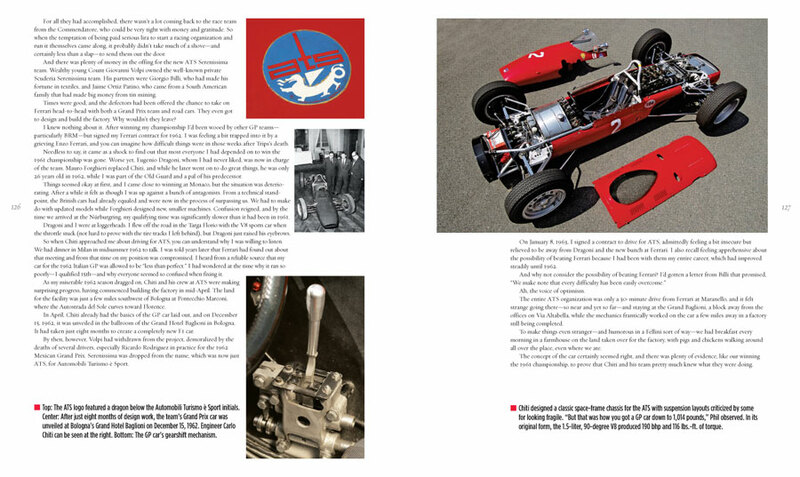 Each car feature runs 6–8 pages and opens with a full-page collage of an old period photo of the car and a new one (i.e., from the time the feature was written)—often both showing Hill, separated by a few decades. Many of the photos are by the aforementioned John Lamm and were specifically taken for the R & T stories. David Bull books have a well-deserved and often award-winning reputation for strong visuals in terms of photo selection and reproduction and also typography and layout; this book is a worthy exponent of the craft. Most of the photos are quite large, sometimes a full spread. On occasion as they cross over the gutter, image detail is lost. Special note should be made of artists Chuck Queener, who is credited with having had the idea for this book and contributed a drawing of Hill and his Blower Bentley, and Ellen Griesedieck who contributed a drawing of Hill and Oliver Gendebien. 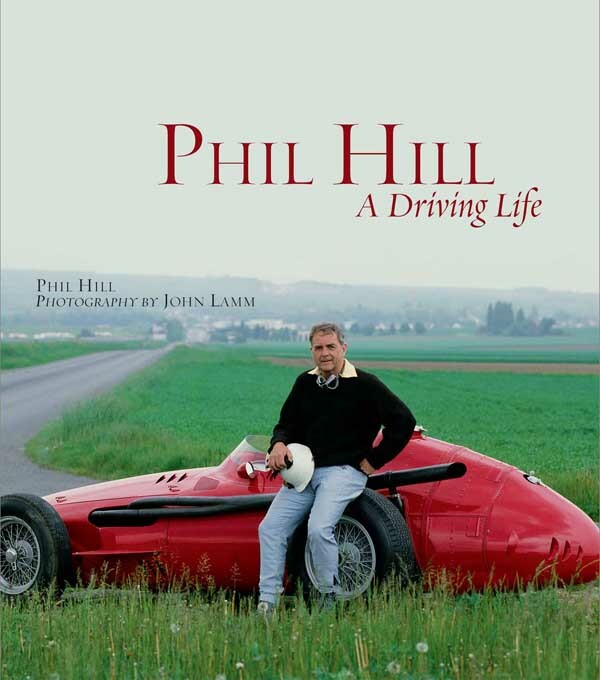 A special numbered Publisher’s Edition of 300 copies signed by Phil’s wife Alma, Dan Gurney, Mario Andretti, and Jim Hall is available from the publisher at $150.